It's all about that base, that base. Yes I do, don’t know what there worth? I can ship it to you on your dime from Washington? Last edited by Clockburner; 04-09-2019 at 10:57 PM. 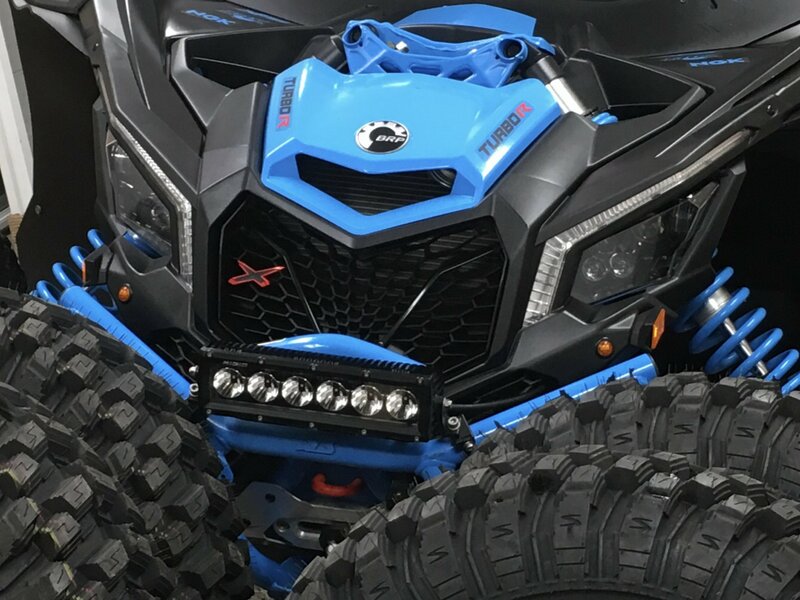 Who has the BRP grille?